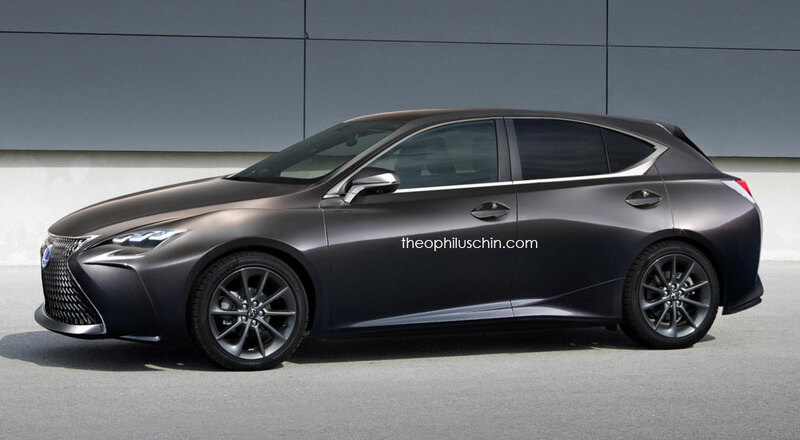 What Will the Next-Generation Lexus CT Look Like? 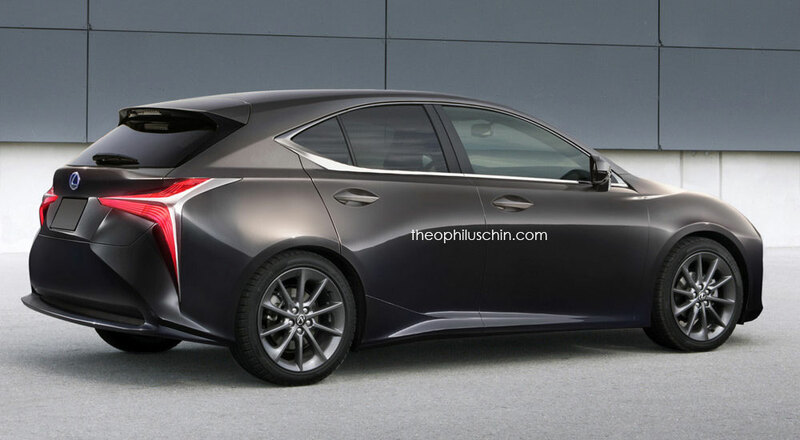 The current CT hatchback is now entering its sixth year of production, and a next-generation model should be on its way shortly — perhaps even this year. What do you think of this new-look CT?